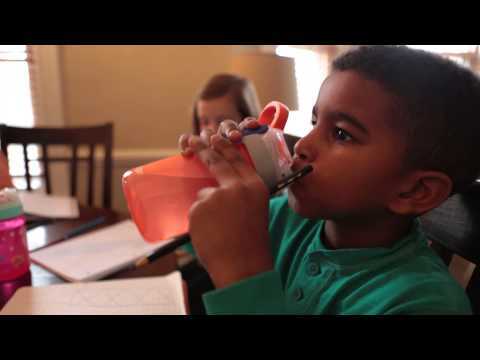 Minimum quantity for "Contigo Gizmo Sip Kids Water Bottle, 420 ml" is 1. 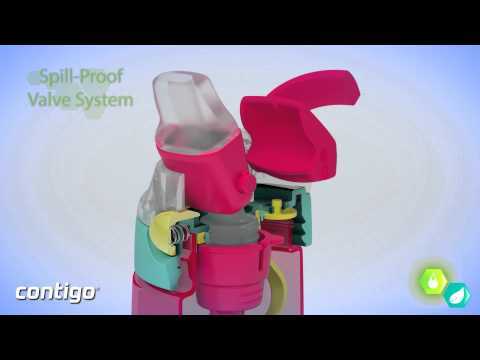 Contigo developped a 100% spill & leak proof kids bottle, Gizmo Sip. The kids bottle is equipped with the patented AUTOSEAL® technology. Remove the spout cover, press the button to drink and simply release to seal. The system seals automatically between sips. Because of the carry loop with soft grip, it’s very easy for kids to use the bottle and carry it around. The spout cover, keeps the spout clean from dirt. The lid opens for fully access cleaning, no loose parts. RINSE LID IMMEDIATELY AFTER EACH USE with warm water, pressing the AUTOSEAL® button so water flows through drink spout and vent hole. If washing by hand, soak lid for 10 minutes in hot, soapy tap water. Hand wash body with warm water and a mild detergent. Rinse both lid and body thoroughly before use. Labai patogus uždarymas. Hermetiška, nepraleidžia vandens. Telpa į dviračio dėklą, patogu neštis kuprinės šoninėje kišenėje. Kokybė labai gera.